Our client's success is our success, and we take that responsibility very seriously. Read about some of our client's success stories through using RepCheckup. Dr. Lombardi is a successful dermatologist in Tampa, Florida. 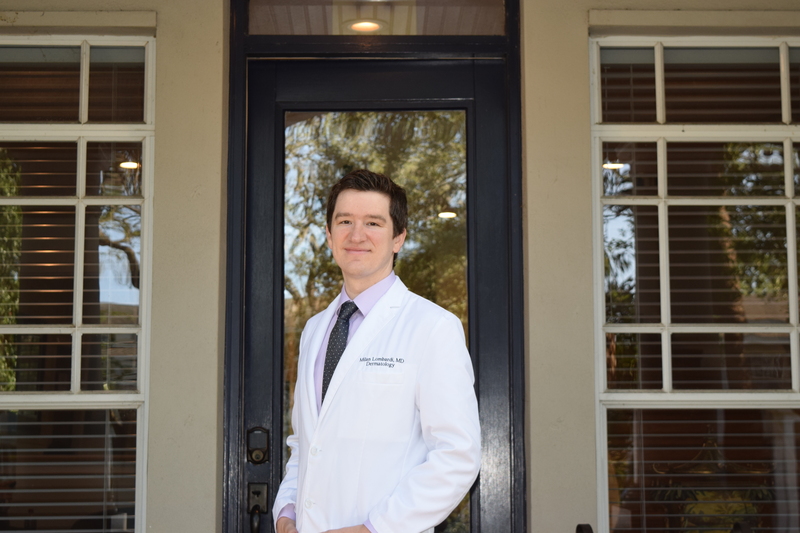 As a concierge dermatologist, his reputation is key to gaining new patients. Through the use of RepCheckup, Dr. Lombardi was able to generate over 50 patient reviews while earning a 5-star rating. 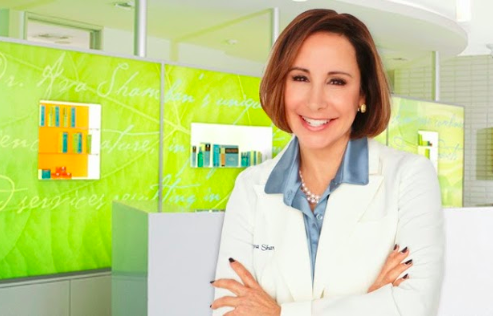 Dr. Ava Shamban is a world-famous dermatologist who has found additional success managing her brand’s online reputation through the RepCheckup tool to ensure that she receives feedback from patients to continue improving her practice. 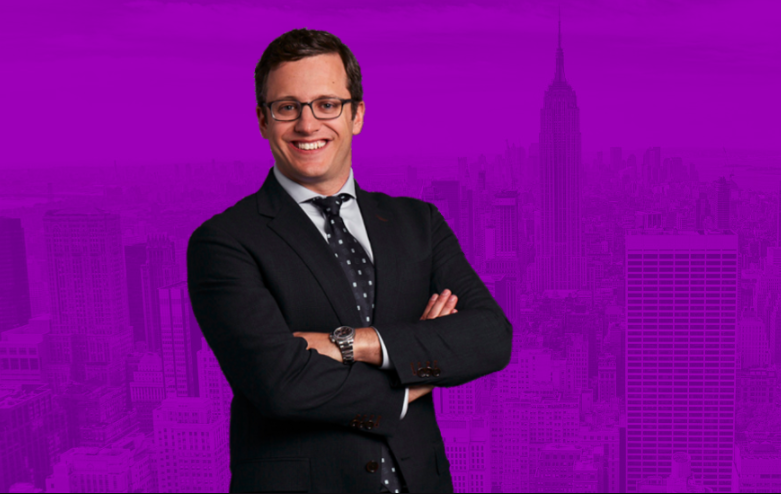 Dr. Vigdorchik is a highly qualified surgeon in New York City. 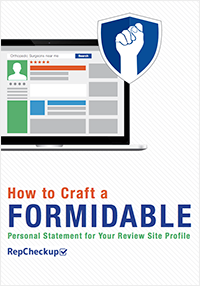 Despite this, he has struggled with fake negative reviews being used to smear his reputation. Through the use of RepCheckup, Dr. Vigdorchik has successfully managed his practice’s online reputation. Dr. Romano is a successful orthopedic surgeon in the Chicago area. 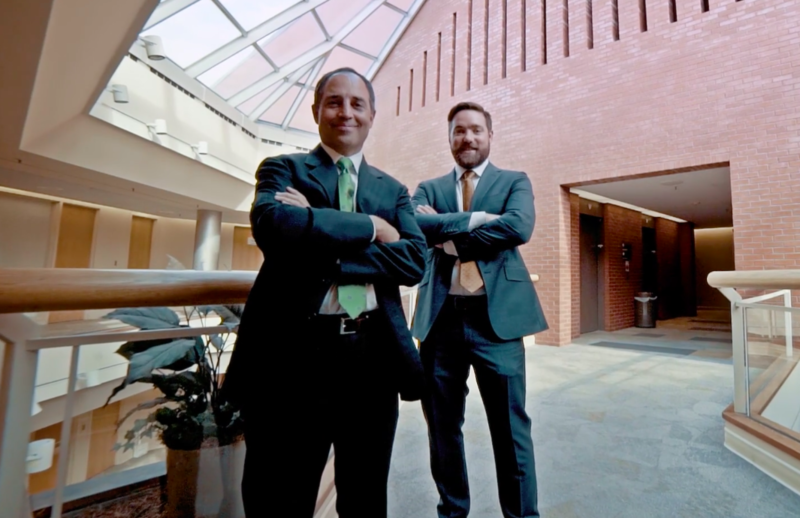 Passionately serving his community’s needs, Dr. Romano used RepCheckup’s management tool to make his online reality reflect the quality of his practice. 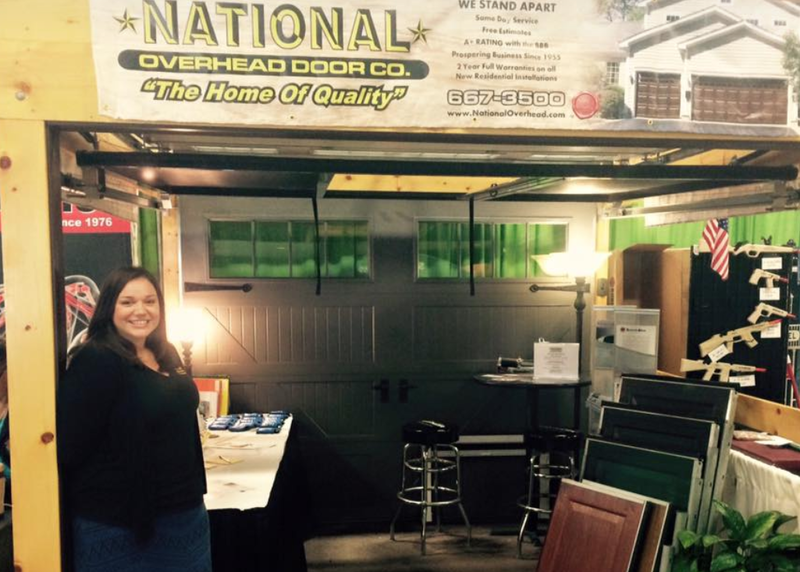 A local Buffalo company, National Overhead Door has been able to keep in close contact with clients and gather reviews to manage their reputation with ease by using RepCheckup. 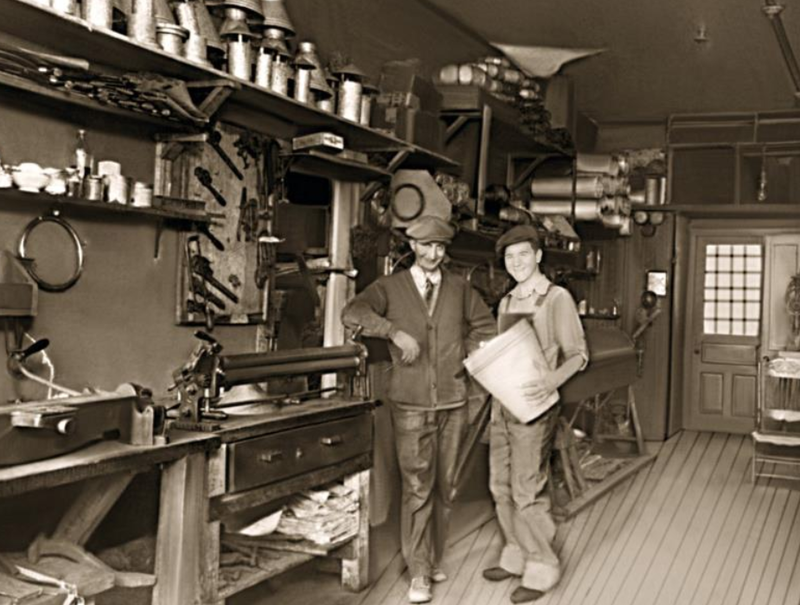 A.G Roehrig has been in business for over 60 years, serving homeowners of Western New York with high quality HVAC and Waste Oil Systems. Through the use of RepCheckup, A.G Roehrig has been able to boost their online reputation to accurately reflect the standards of their business.